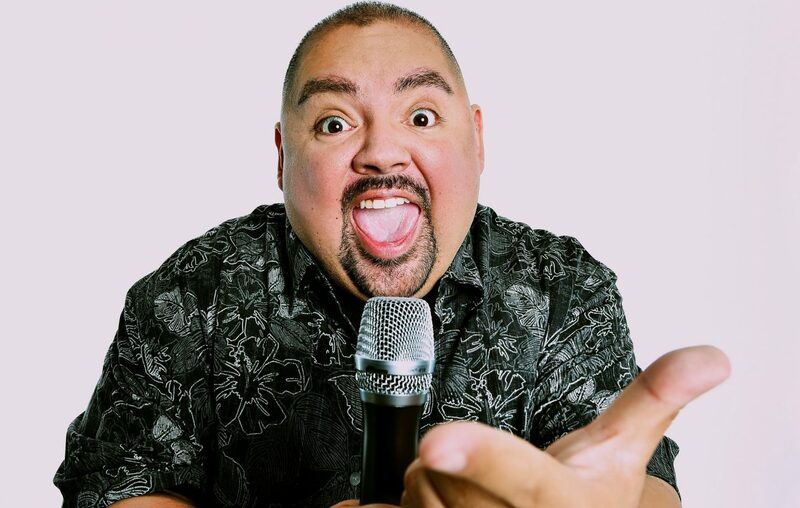 Gabriel “Fluffy” Iglesias is the first performer to be announced for the Erie County Fair. Multi-talented comedian Gabriel "Fluffy" Iglesias was announced Wednesday as the first performer for the Gusto Grandstand at the Erie County Fair. The San Diego native will perform at 8 p.m. Aug. 10 at the Hamburg Fairgrounds (5600 McKinley Parkway, Hamburg). General admission tickets will cost $28, with reserve seats ranging from $40-$55, and they'll be available at 10 a.m. March 7 on ecfair.org. The Erie County Fair runs Aug. 7-18.